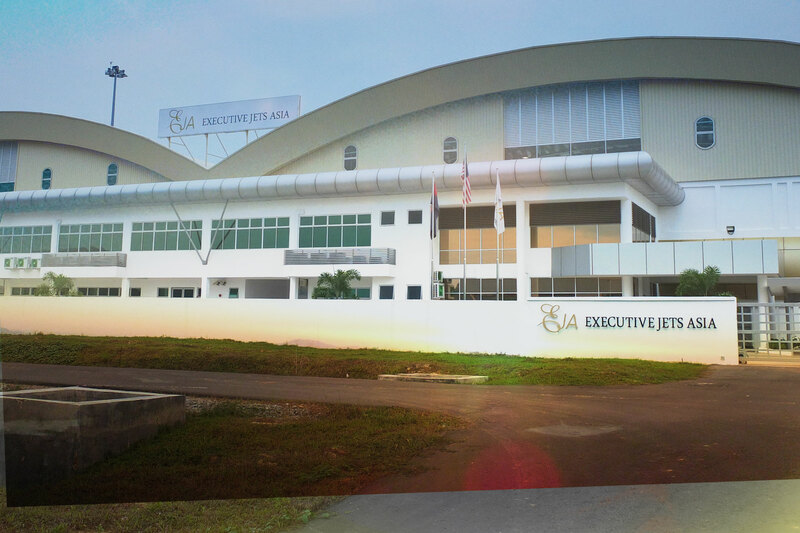 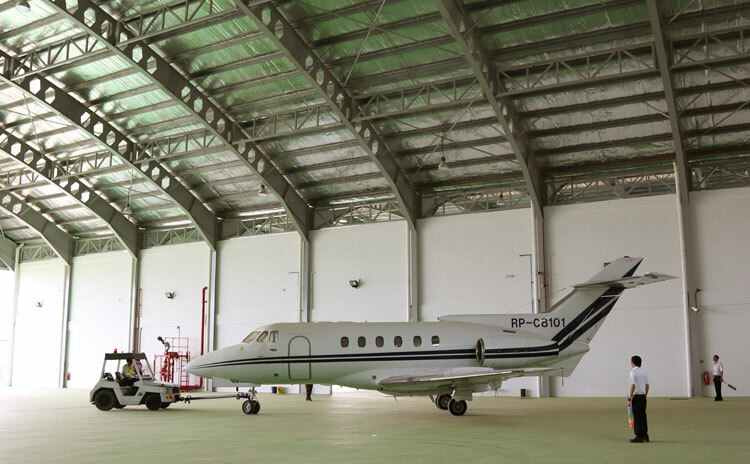 Sitting on combined land space of 4.5 acres (approximately 196,020 sqft) at Senai International Airport, our brand new hangar complex is the first MRO in Johor Bahru, Malaysia and is set to be a key MRO in the region. 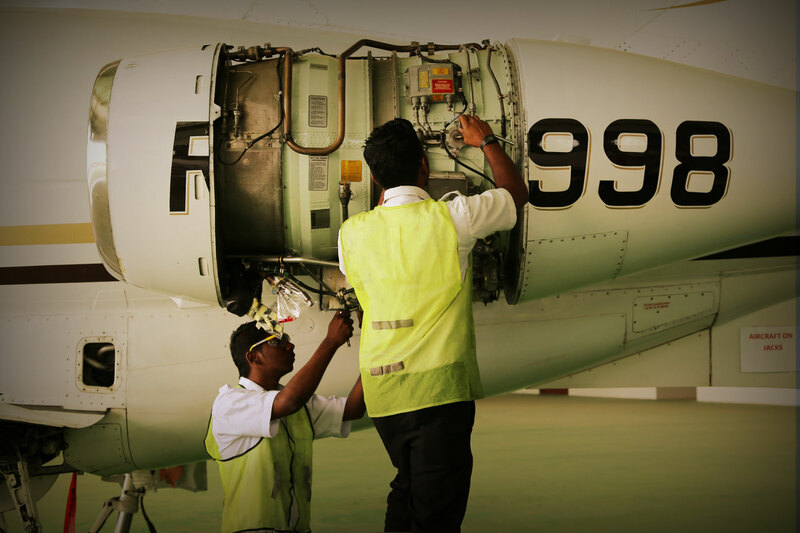 From refuelling to processing landing permits, VIP hotel accommodation to simple sightseeing tours for the crew, we offer a complete suite of ground and aircraft handling services. 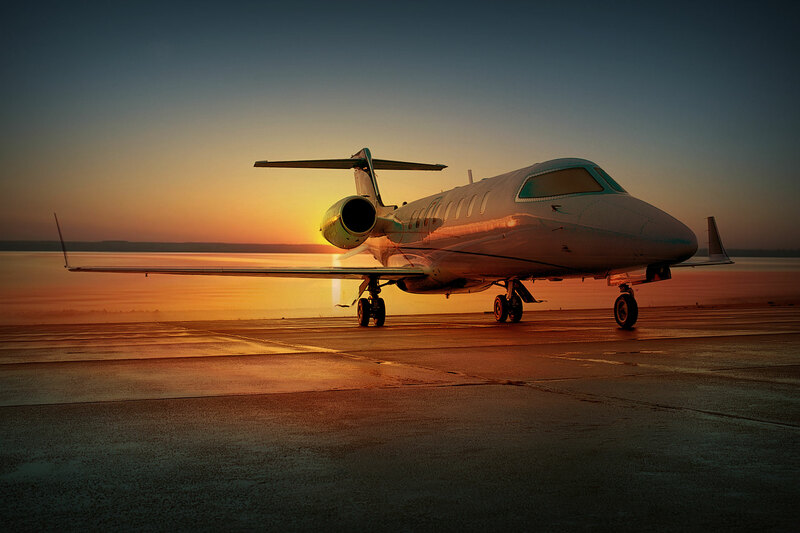 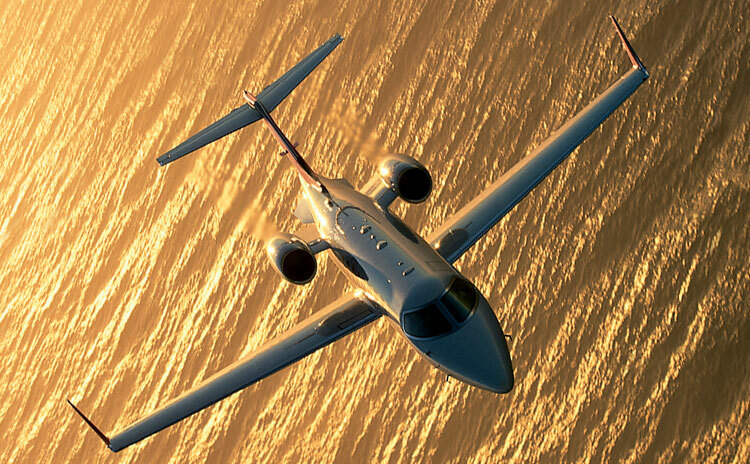 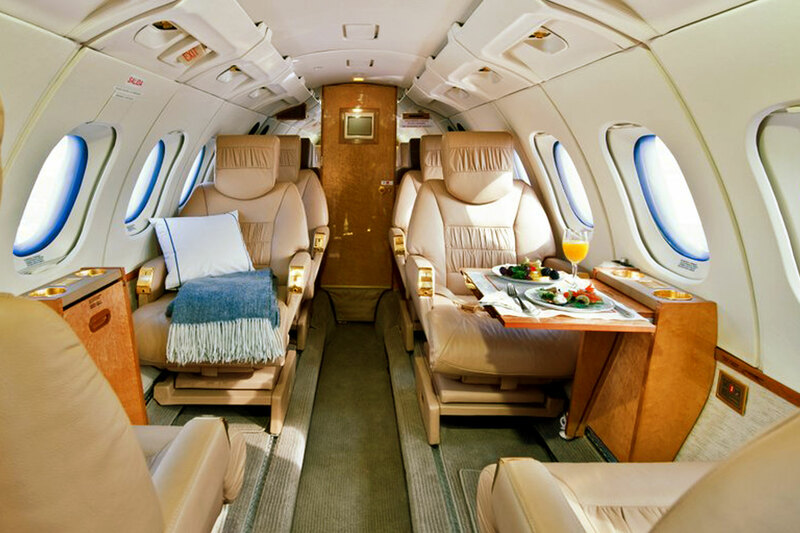 Let our highly experienced aviation professionals manage all of your aircraft operation needs and take away all of the complexity of flight operations from you. 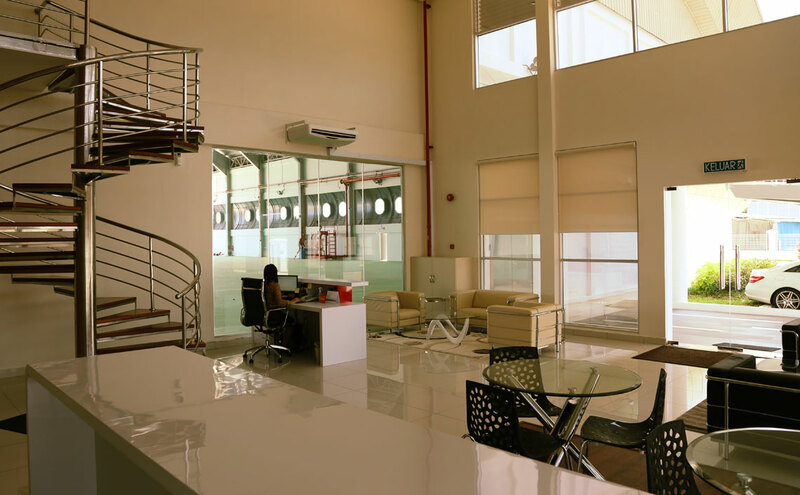 Flying Doctors Asia (FDA) was set up in 2004 by the company's present founding directors. 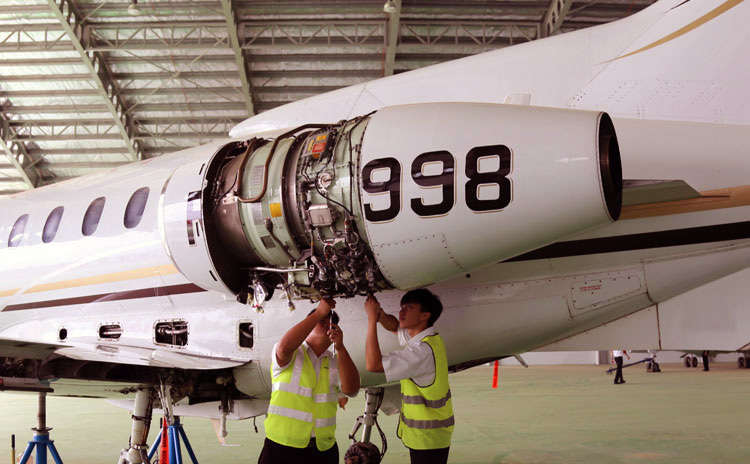 It was established to provide air ambulance medical evacuation for patients needing quick and expeditious transfers to the medical centres in the Asia Pacific region. 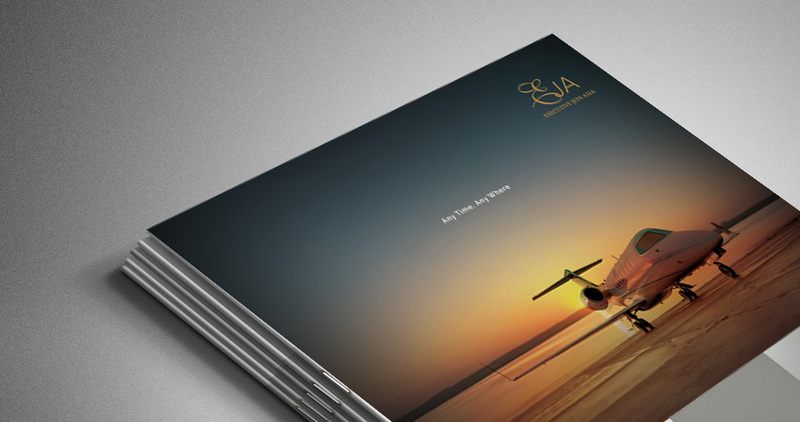 Please click on the link below to download our new brochure in PDF.